You are here: Home / Christmas / Oyster Shooters and a Winner! Oyster Shooters and a Winner! Our new neighbors, Jim and Jean, decided to have a Christmas drop-in for all the neighbors that live in and around Windham’s Crossroads. We offered to bring something, so we decided to take something a little different. So we made up these oyster shooters. 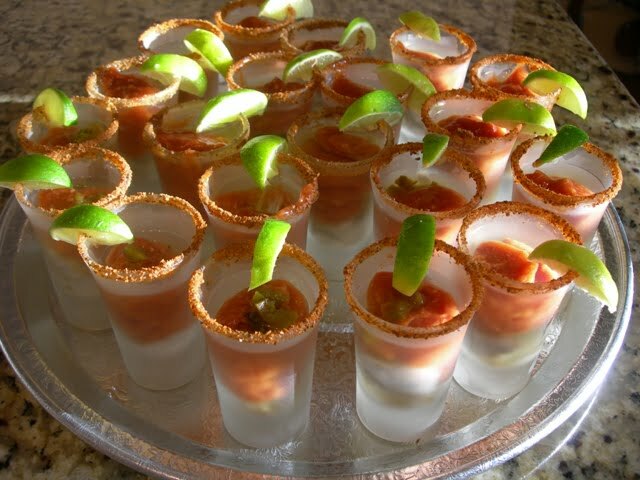 These shooters were a huge success, and we’ll be making them again Christmas Eve, with a few modifications. After all, this was our first attempt at making them. So if you’d like to make some yourself, here’s what you’ll need to do. First, buy a pint size of fresh oysters. Rinse the liquid from the oysters and let them drain. 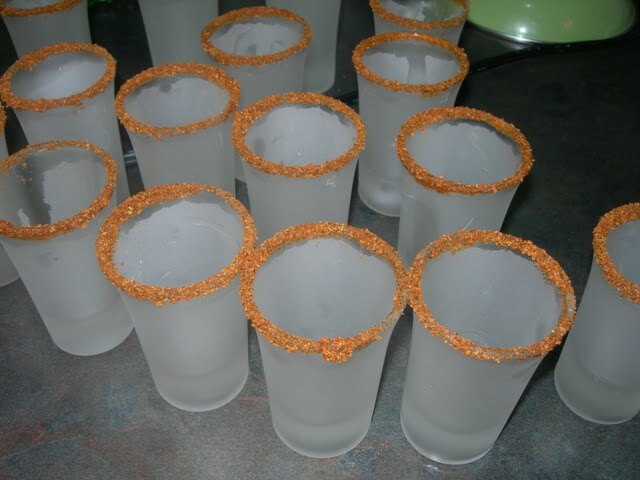 Next, prepare your shot glasses by dipping the rim of each one in water, and then into a mixture of celery salt and cayenne pepper. Now, we dipped ours into Old Bay Seasoning, but we decided that was just a little too much seasoning which detracted from tasting the oysters. Now you’re ready to put your shooters together. Put a little cocktail sauce in the bottom of each shot glass. Add an oyster, a touch more cocktail sauce, a slice of jalapeno pepper, and fill the glass with a top-shelf vodka. 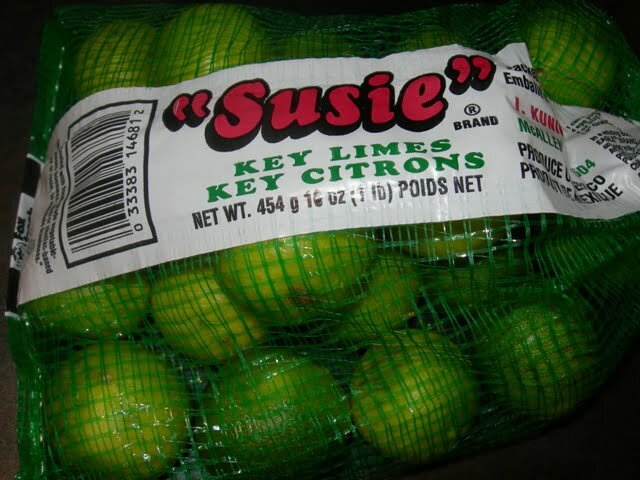 Now you don’t have to do this, but I think a tiny little wedge of lime makes the perfect garnish. Put the completed shooters into a freezer for at least 30 minutes before serving because you want them to be ice cold. Yum! Can’t wait to have some more Christmas Eve! marinated shrimp! Let me know if you’d like the recipe. Jim and Jean’s house is beautifully decorated for the holidays. Aren’t these lights in a bowl incredible? 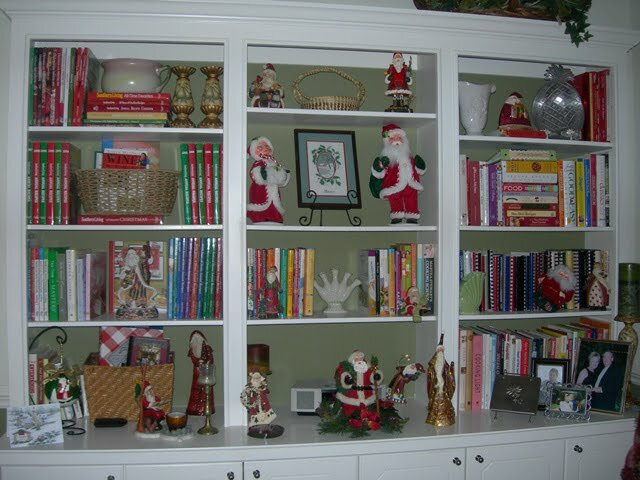 Jean has an amazing and extensive collection of Santas, and they are everywhere. 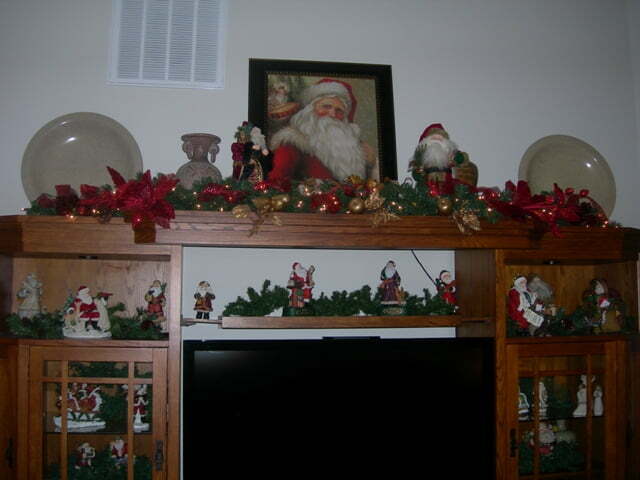 More Santas here, too! It was another fun evening at the Crossroads. And now we’d like to announce the winner of our giveaway for the cookbook Tart Love. It’s Terri, one of our subscribers! 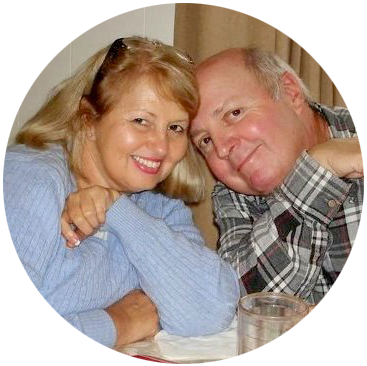 Terri, I’ll shoot you an email to get your mailing address so that we can get the book to you by Christmas! And if you really wanted the cookbook but didn’t win, go ahead and treat yourself by clicking here. As always, thanks for stopping by the Cottage at the Crossroads. I have a few more posts of the rest our holiday decorations and some awesome recipes, including homemade eggnog! 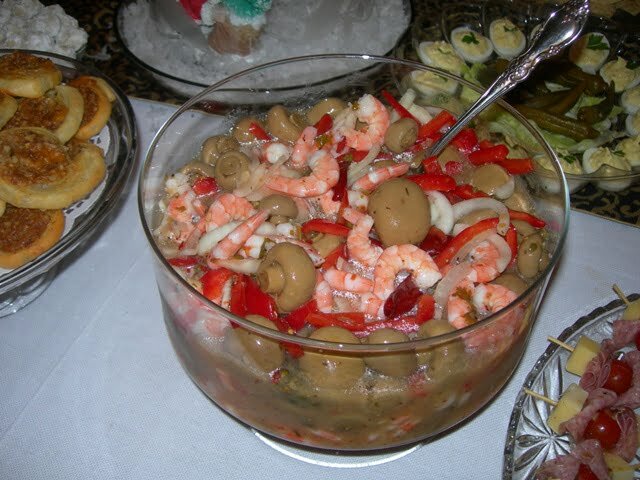 i would love the marinated shrimp recipe from your christmas december 2011 party. email me directly at kayspell2011@gmail with the recipe please. thank you so much. ur site is awesome. Yes PLEASE send recipe for marinated shrimp. I simply must serve this on Christmas Day. Merry!!! hi jane! My husband would so be loving this party. WOW, it looks awesome. Merry Christmas to you and your family. Such a lovely home and so beautifully decorated. 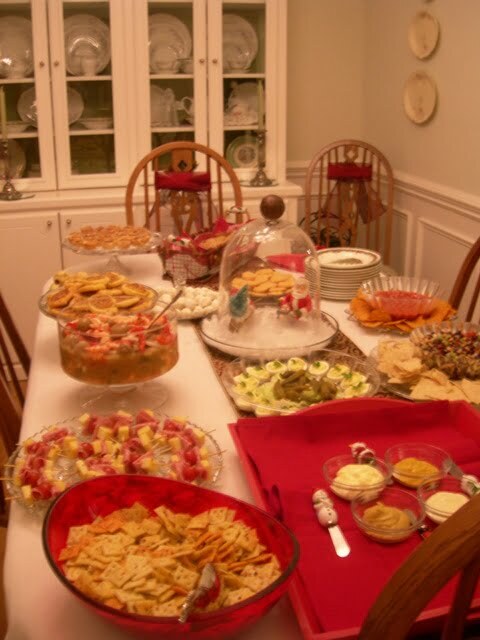 I’ll bet that party was fun with such a beautiful spread of food. Yes, I’ll bet your oyster shooters were a terrific hit! I’ll have to try that…I’ve made some using shrimp but will have to try oysters. Congrats to the cookbook winner and YES, please do post the recipe for that beautiful marinated shrimp bowl! 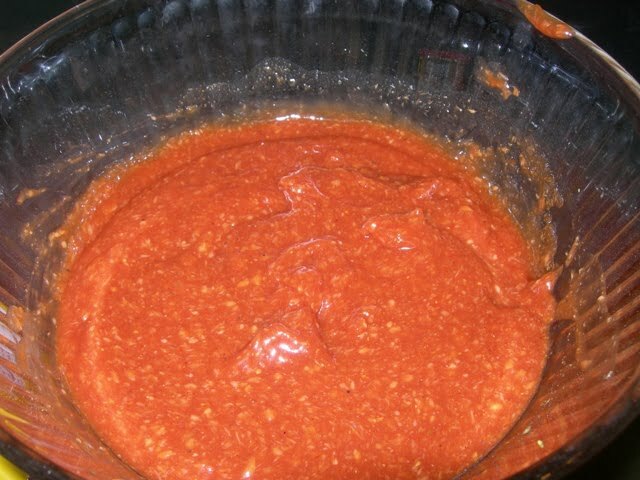 Thank goodness a recipe for cocktail sauce!!! Chuck has been after me to make some. Your oyster shooters look great. Look at all of that food! It looks like a fun party! 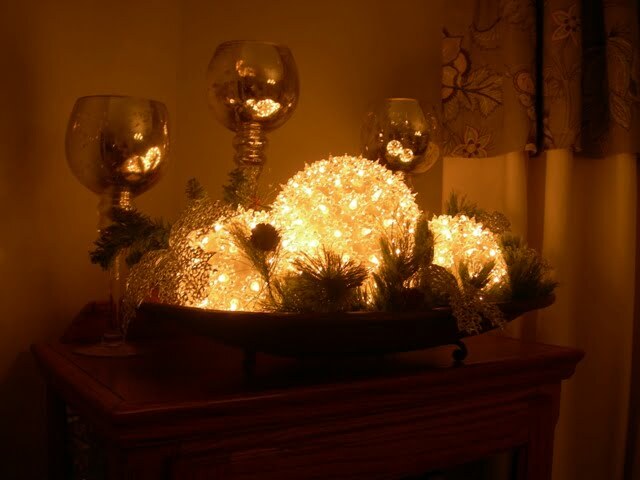 I love her lighted balls in the bowl–very pretty. The oyster shooters sound yummy!